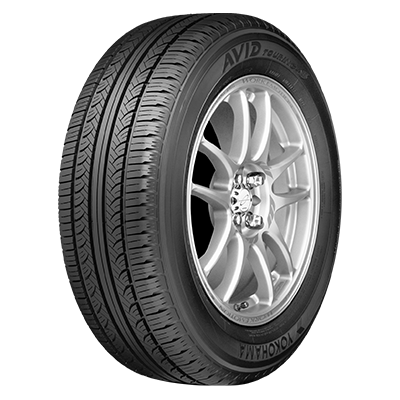 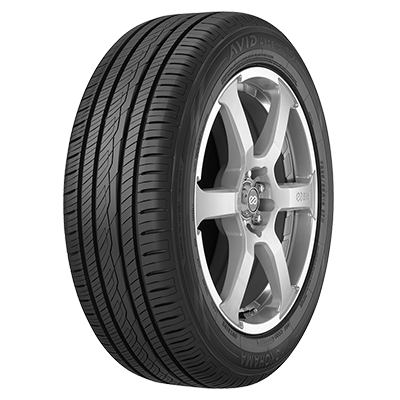 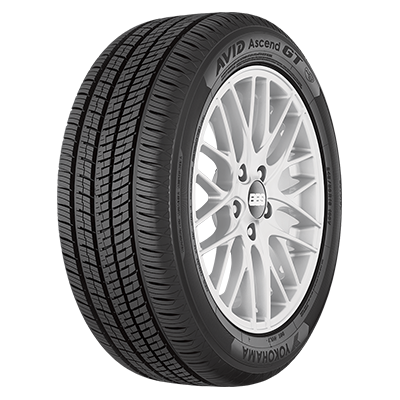 Get to know what it feels like to have complete confidence in your tires. 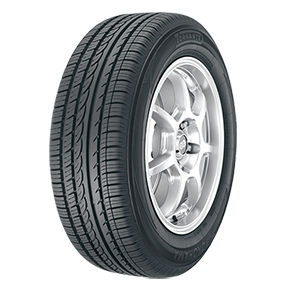 The Yokohama passenger car tire line-up has what you need for your day-to-day excursions. 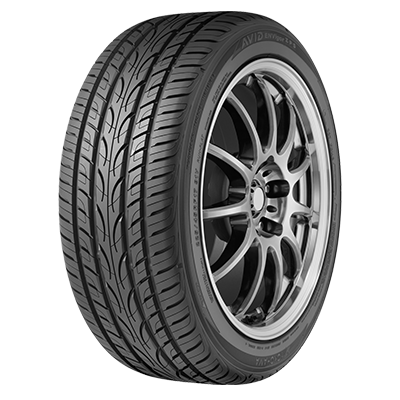 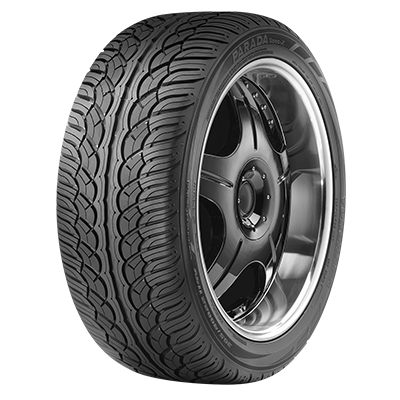 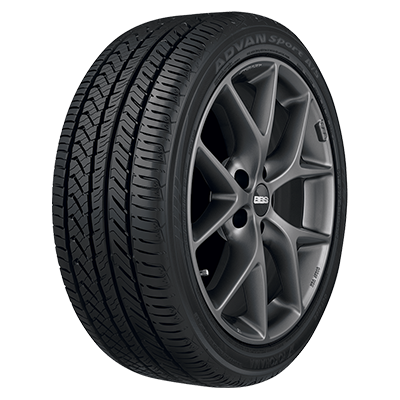 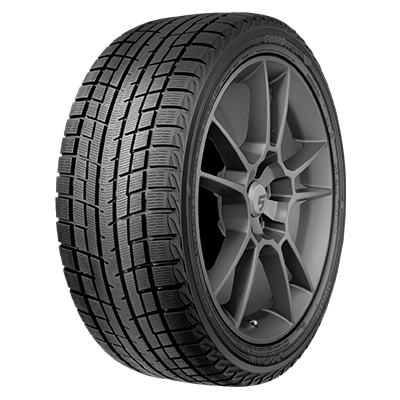 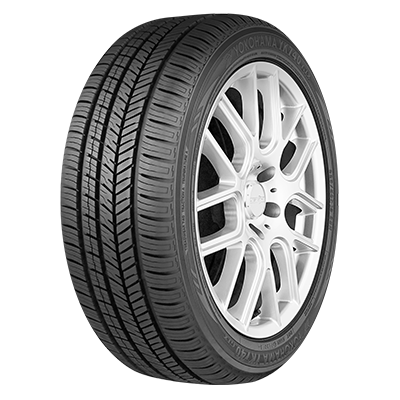 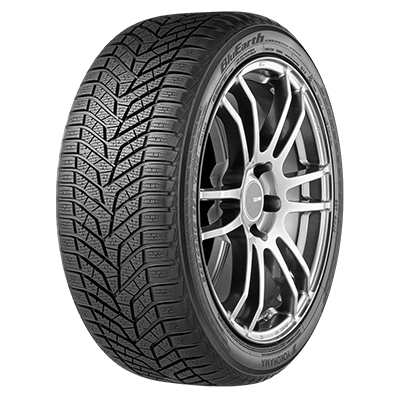 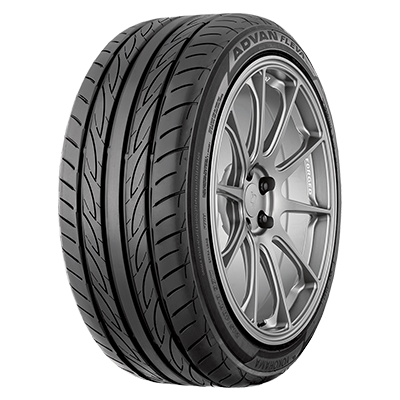 Whether it’s the assurance of all-season grip, fuel efficiency, a quieter ride or longer-lasting tread life you seek, Yokohama passenger car tires have you covered.